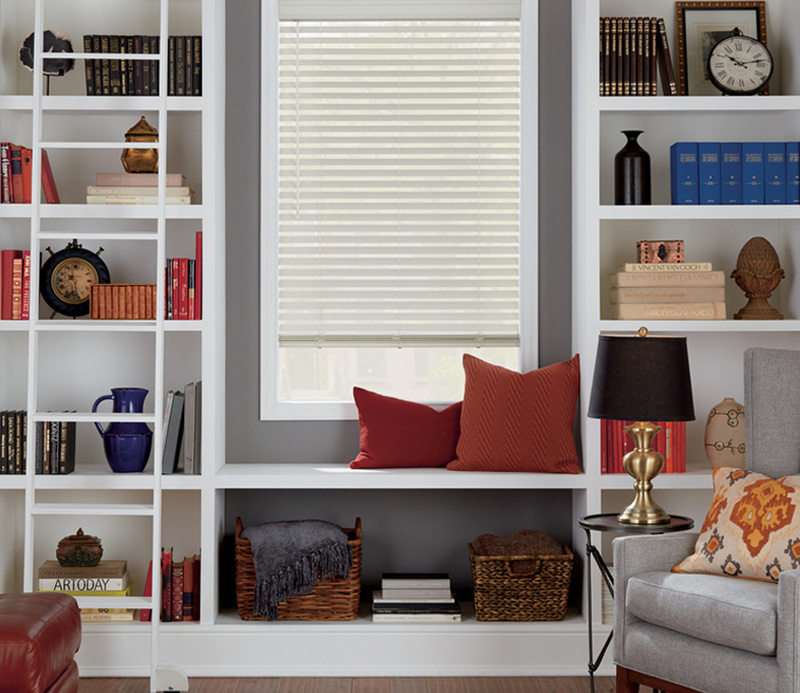 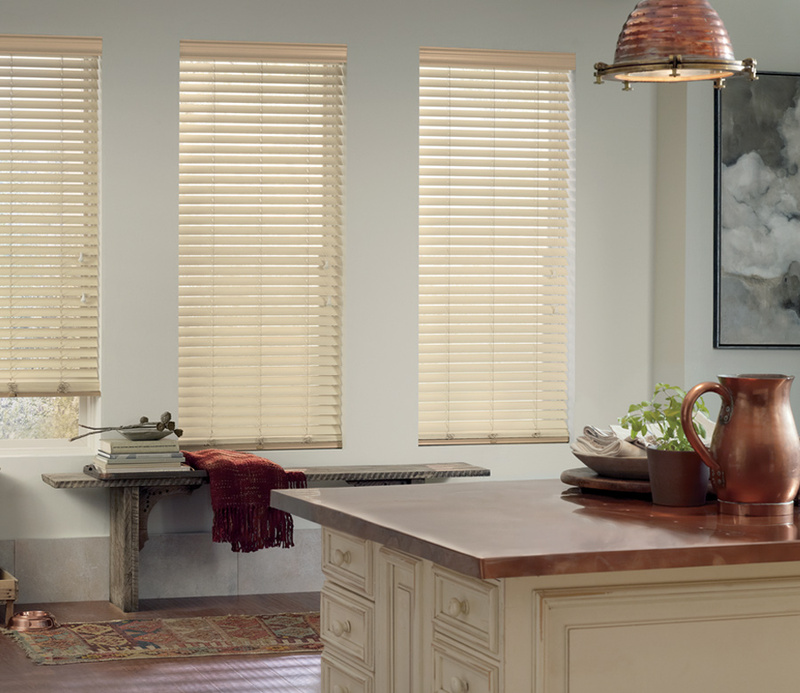 An alternative to wood blinds, Hunter Douglas offers the Everwood Collection. 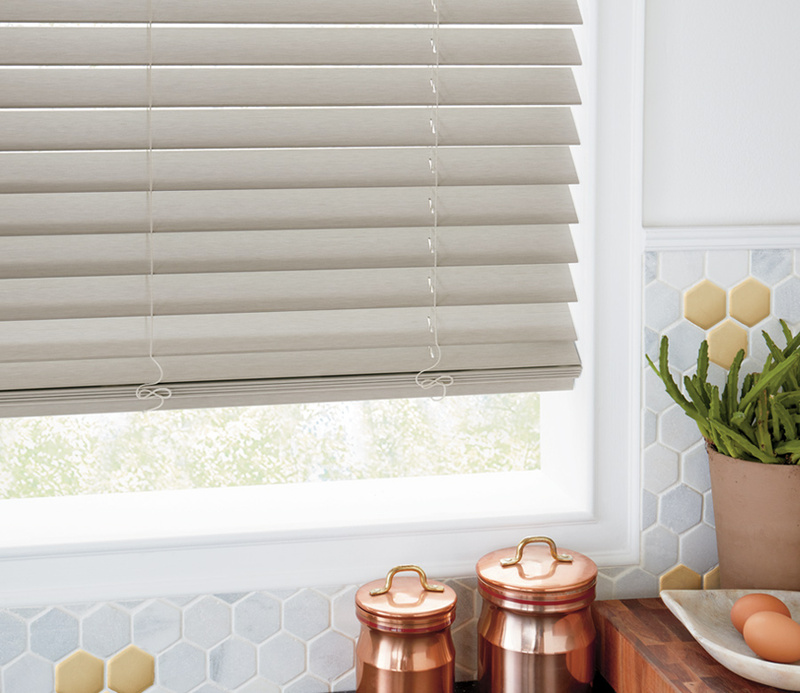 These faux wood blinds were created to add style and function to your home, while keeping your budget in mind. 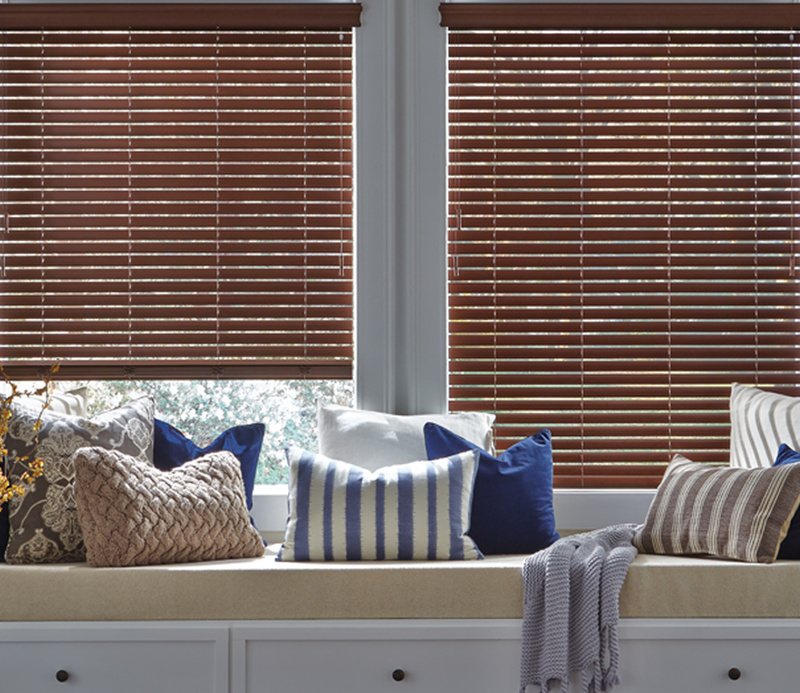 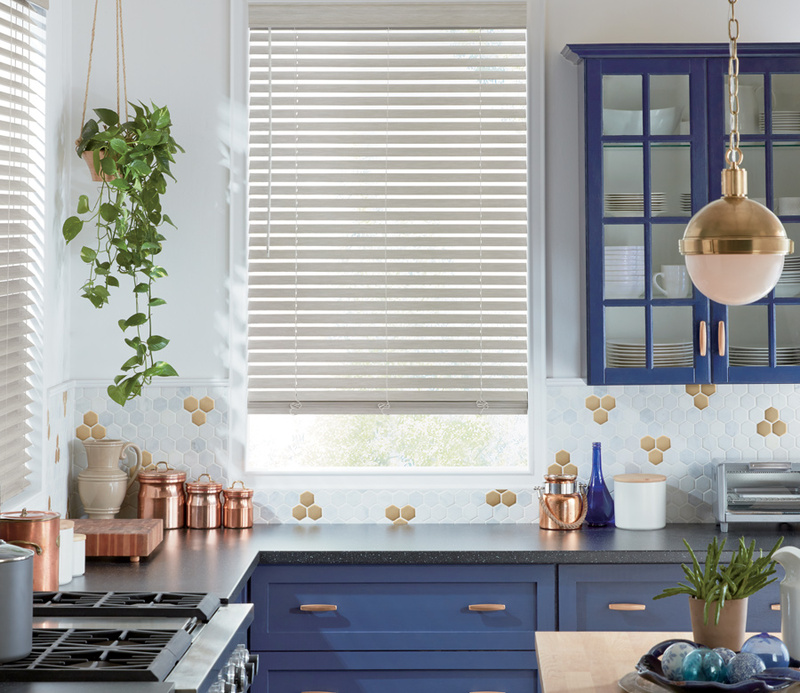 Choose coordinating colors or a wood-grain look, and these faux wood blinds will highlight the style of your home while providing incredible function.